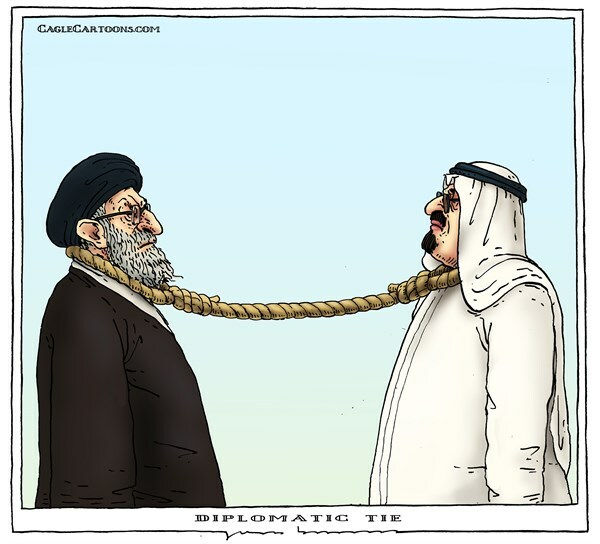 Saudi vs Iran – just the way the US and Israel like it! Just the way the U.S. and Israel like it! Comments : Comments Off on Saudi vs Iran – just the way the US and Israel like it!